Damonea Hull, 21, was found shot to death outside a North Las Vegas apartment complex on Friday, January 13, 2017. Police have no suspects. Hull leaves behind a young son. 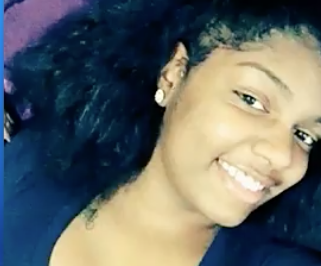 Damonea Hull was outspoken and brash for a young person, but family are at a loss as to why she was killed. She became a mother just about a year ago, and the experience changed her life. Hull's body was found Friday, January 13, 2017 outside an apartment complex on Donna Street in North Las Vegas. Police don't have a motive or suspect in the slaying. As family members gathered on the scene Friday, chaos erupted as many were grieving, some were confused, all were upset. Hull's grandmother fainted upon seeing her grandbaby's body covered in a sheet on the ground, according to local media. 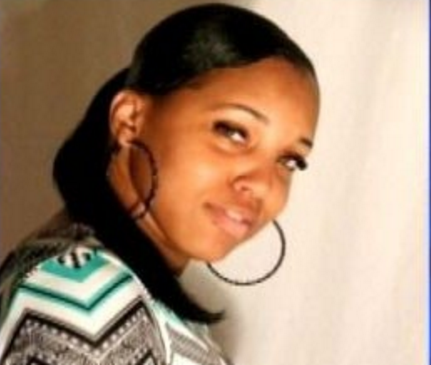 Monique Conner, a friend of the victim, told a reporter: "She got shot. Yeah, shot in the face," according to KSNV. Conner said one thing was certain about her friend: "She was a good mom. She took care of her child. She loved her son very much," she was quoted as saying. Portia Thomas, the victim's auntie, said Damonea was originally from Oakland, California but had moved to the Vegas area in 2009. “She left to escape something like this,” she was quoted as saying. Hull had gotten out of trouble in November. She received probation after after being arrested for attempted robbery, according to the Review-Journal. She was accused of trying to take some clothing from a man. 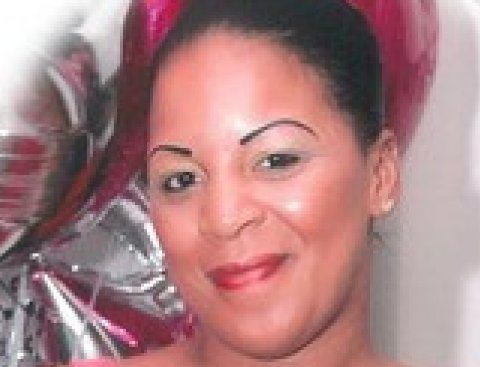 "It is with a heavy heart that I share with you the tragic murder of Damonea Hull. She was a 21years old single mother with a 1year old little boy. She was senselessly shot on Friday January 13, 2017 @ 830am, while walking out of her apartment to go to work."